Many perennial plants can live for years without division. Some perennial plants even resent division, mostly those with long tap roots or woody crowns, like Russian Sage and Baptisia. However, most other perennials will eventually deteriorate, if left to grow undivided indefinitely and benefit from being lifted divided, either to rejuvenate them or to keep them from being squeezed out of the garden. You can divide a large plant anytime you want to make more plants, even when you first bring it home from the nursery. In fact, buying a large plant can actually be a way to save money, if you plan to divide it into many plants immediately. But how do you know when your mature garden plants need division? They’ll show you with some signals. Your mature garden plants will give you definite signs when they need to be divided, however, it’s always best to try and get them divided before these signs appear because once a plant starts showing signs that it needs division it is also a sign that the plant is struggling. If you can avoid that by dividing your plants in a more timely manner, your plants will be healthier in the long run. As plants grow, they tend to spread out from the center. Eventually, the older, center section of the plant will get woody and die out. This dead core will never regrow. the plant may just continue to grow out from the sides, around the dead core, or it may start to decline altogether. You should not wait until it gets this bad before dividing. Once you see the center dying out, you can either chop off the healthy side pieces to move and replant or lift and divide the whole plant. Either way, discard the dead center portion. Even though the center of this plant doesn’t appear to be dying out, the plant is still fading away in the center. This plant is on its way toward having a dead center core. The outer stems are sturdier than the center stems and a once upright plant can now barely support itself. 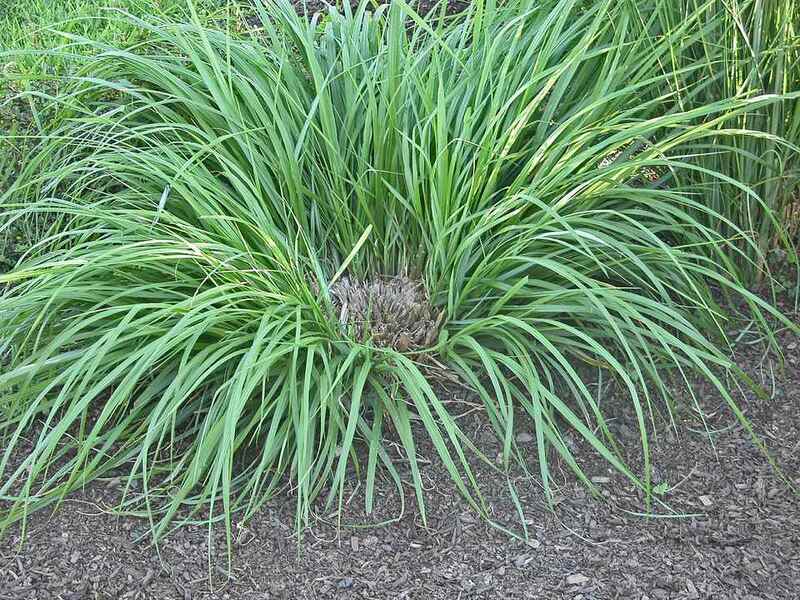 Yes, some types of perennial plants flop because they simply need staking. Plants will reach toward the sun and appear to be flopping, however, the whole plant will flop in the direction of the sun. In contrast, plants that need division will flop open from the center. And if you have a plant that has been supporting itself for years and has suddenly begun flopping open in the center, it needs division asap. When Blooming Becomes sparse and/or Flowers Become Smaller Divide. This symptom can be the hardest to detect. A decrease in flowering can be a subtle change, but eventually, you’ll become concerned that your plants just don’t bloom as much as they used to. If nothing else has changed, such as more shade from nearby growing trees or a lack of water, this lack of flowering is probably a symptom that the plant needs to be revived by division. The poor plant is exhausted and needs some rejuvenation. Spring is the best time to divide most plants. Do it before the weather heats up, to give the plant plenty of time to become reestablished. Fall is also a good time to divide if you leave several weeks for the roots to anchor the plant into the ground, before your first frost date. Replant as soon as possible after dividing, even if you have to plant it in a temporary spot or a pot. Do not leave plants out of the ground with the roots exposed. Divide and replant on cool, overcast days. If that’s not possible, at least give the plant some shade. Water the plant well the day before division and don’t let the roots dry out while dividing and transplanting. Keep the plant well watered for several weeks, at least until you see signs of new growth. Do You Need to Divide Your Bulbs?